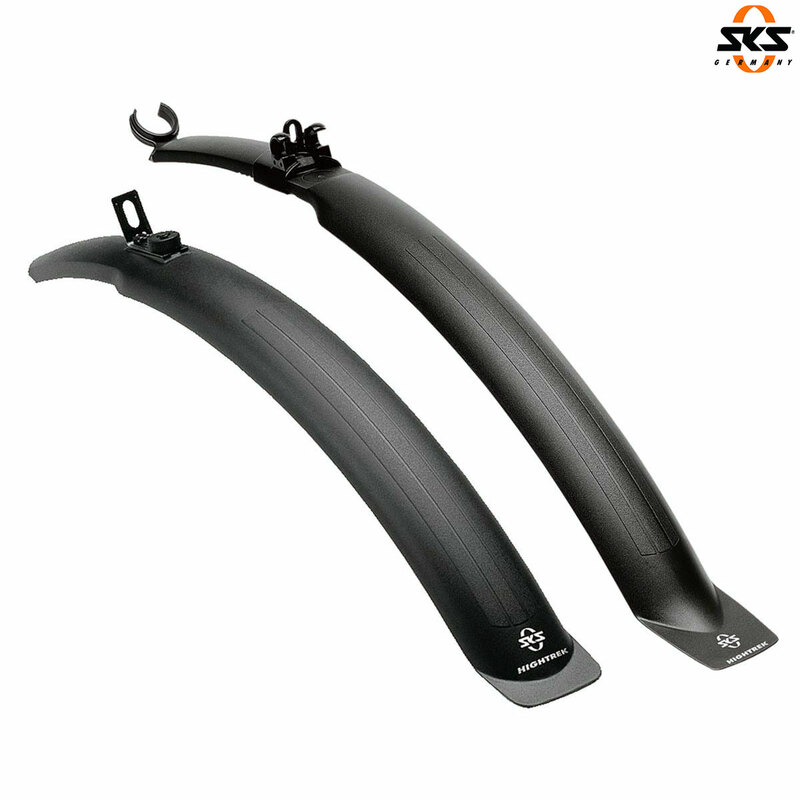 SKS Hightrek Mudguard Set - 26"
Snap-on mudguard, set for front and rear. For 26"-tires including universal fastening and frame clip. Fitting tubes from 28 to 35 mm diameter.